Good Shepherd Lutheran Church camps out twice yearly. This is the fall trip to Falling Waters State Park near Chipley. It is 324' above sea level. 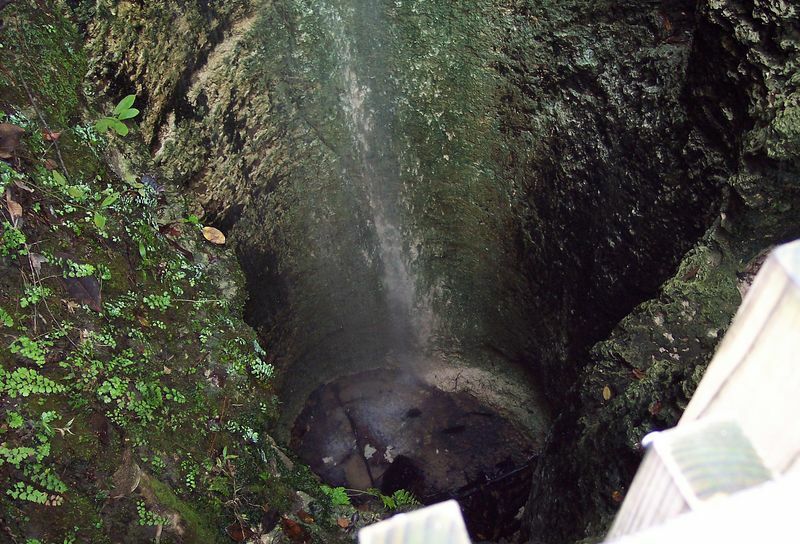 (near Florida's highest of 345') This park is notable for the abundance of limestone sinkholes, the deepest descending 100'.